Can’t find sites to help you sing high notes? I can sympathize with your predicament, as it’s all too common; with enough practice you can learn how to sing, but few of them teach how to sing high notes. But there’s no reason to lose hope, as I’ve compiled some tips to help you get started. Have you ever had the experience of just not finding the right words? I know what it’s like to sit in front of my computer and just can’t think of the right word for the song I’m writing. What makes this even more difficult is there are few songwriting programs available. 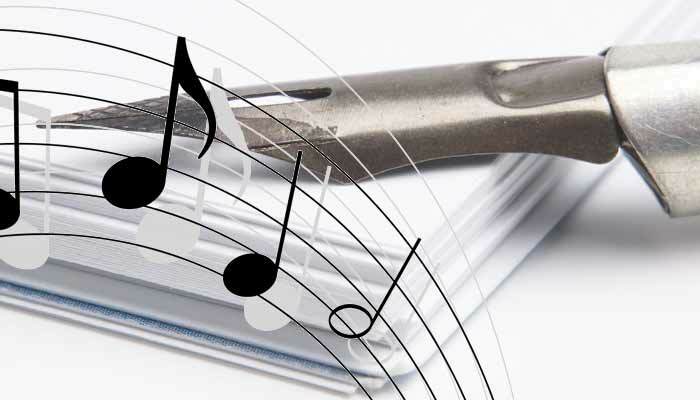 One that’s been talked about is MasterWriter 2.0, but can it really help with your songwriting? I decided to investigate and this is what I learned. If you have ever tried singing in harmony you know how difficult it can be, even with a simple song. Even those with professional training sometimes have difficulty doing it, which is why a lot of people are now using Brett Manning’s Mastering Harmony, and it seems to work for them. But does it really have the goods or just hype? I was curious myself so I decided to review the product and find out the facts. One of the things that you should do when looking for a singing program is the background of its founder. This is necessary of course, as it gives you an idea of how good the program is. There are many great vocal coaches around, and one of the most successful today is Brett Manning. He has worked with artists like Taylor Swift, Wes Hampton and Keith Urban among others, but there’s more to him than that. Numerous vocal coaches have appeared on the scene, but few have captured the eye or interest of the public like Aaron Anastasi. Since he came onto the scene he has gone on to coach thousands of people, helping take their singing to the next level. 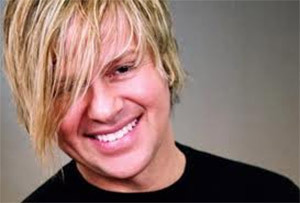 I also have to say he is best known for his numerous programs that new and seasoned singers are using widely. Just Who is Aaron Anastasi? Aaron Anastasi is best known for his Superior Singing Method, but the truth is that he had been singing since he was young. He began by playing the guitar when he was only 13. Even at an early age Aaron began writing songs and showed promise. When he was in high school, Aaron began polishing his writing skills. His early songs were mostly rock, but Aaron played acoustic and expanded his skills. At the young age of 18, Aaron recorded his first series of original songs, a sign of things to come. Since that time, he has continued to record more songs and released two EPs and full length records. Aaron has also toured all over the United States and gone to Europe and South America for tours as well. He has also done extensive work in the studio and worked with numerous producers, many of whom are Grammy winners. All the while he was recording songs Aaron was also studying at the Lee University in Tennessee, taking up Bachelor of Arts degree. He also took a Master’s degree while he was at New Jersey, studying at Princeton. Aaron also studied Theology and the Bible in Tennessee’s Lee University where he also put together his first band. Even while he was studying, Aaron continued to write songs and work on vocal techniques. It was after his trips to South America, particularly Brazil and Bolivia, that his singing techniques and musical skills were enhanced. One of the reasons why I find Aaron remarkable is that he is just a regular music lover, and that he isn’t a genius or “naturally gifted”. Unlike other vocal coaches out there, Aaron did not have any special music education and learned by practice. However, this actually works in his favor because it makes it easier for him to reach out to common folk. He actually went through the process so he knows what you are going through. Aaron was not content with just studying vocal methods, as he wanted to share his knowledge and experience with others. He began teaching students how to play the guitar, write original songs and how to sing. Just to make sure that his students only learn the best, Aaron is always studying the latest methods and making sure his vocal training is always current. By updating his methods, Aaron’s students are assured of getting the latest vocal tips. What makes Aaron different is that he practices what he preaches; meaning he only teaches techniques and methods that he actually uses. While constantly updating his vocal training techniques, Aaron continues to work with Grammy award winning artists and producers. At the same time he continues to play and perform live. The fact that he is a professional singer goes to show that he practices what he preaches. He has also worked with many artists who have won Emmy awards, and has also done extensive studies on vocal analysis. His work here has also led to his discovery of techniques to make it more powerful. What this means is both he and his students benefit from his vocal training programs. While Aaron has done a lot of remarkable work, he is best known today for the Superior Singing Method. 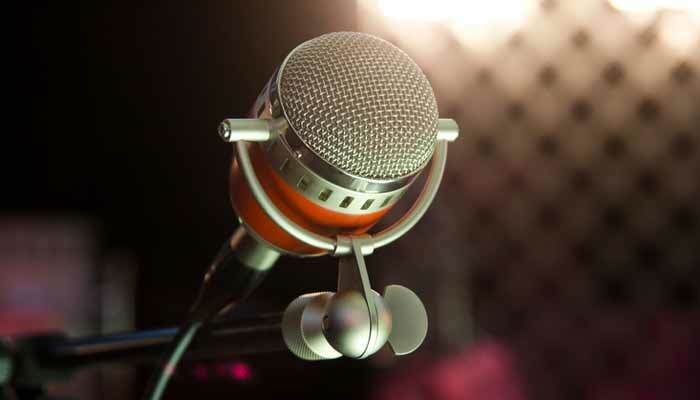 The Superior Singing Method is a vocal training program that teaches you step by step how to sing like a pro. According to Aaron Anastasi the program will teach you how to control your vocals, fully develop your pitch, and there are also specific lessons showing step by step how to find your own unique tone. The Superior Signing method will also teach you how to enhance your vocal power and expand your vocal range. I also read testimonials from Tammy Norris, Phil Brown and Cameron and they all share the same sentiments. Many of them have noted it is easy to use and improvements are experienced in just a matter of weeks. What I really find remarkable is that most of the reviews have come from ordinary people who, prior to using the program, could not even carry a tune. If you are interested in ordering a copy of the Superior Singing Method you can get one at the official website. Its original price is $147 but for a limited time it is available for $97. For this price you get the entire package consisting of 8 vocal training modules, 31 audio exercises, fifty step by step videos and 4 bonus programs: “Vocal Agility”, “Developing Your Head Voice”, Guide to Music Marketing and Guide to Performing on Stage. The program is covered by a 90 day money back guarantee so if the program doesn’t live up to your expectations, you will get a full refund immediately. After reviewing the Superior Singing Method and reading reviews on the Internet, I have to say that it is a truly remarkable product. It doesn’t just cover topics about song theory but shows you step by step how you can improve your singing. The instructions are very easy to follow so it’s ideal for everyone. 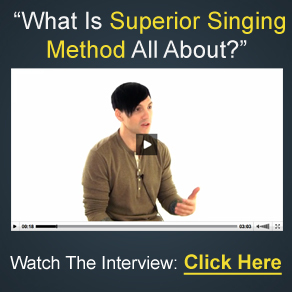 If you are looking for more information about Aaron Anastasi or the Superior Singing Method then click here to check out his official website: http://www.superiorsingingmethod.com/. I know how frustrating it can be to deal with online singing programs on the web, as there’s so many and few actually any good. One of the most popular right now is Singorama by Emily Mander. Yes, I know you’ve tried a lot of other singing vocal programs on the web, so what makes this one different? Well I decided to save you the trouble and did a thorough review and here’s what I found. I am sure you have heard about Brett Manning’s Singing Success program by now. It has been featured on TV and many other medias and all it’s buzz made me very curious. So I decided to check it out myself. If you are interested in learning how to sing, then you should definitely check out this video.